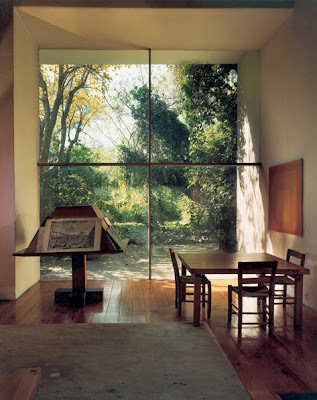 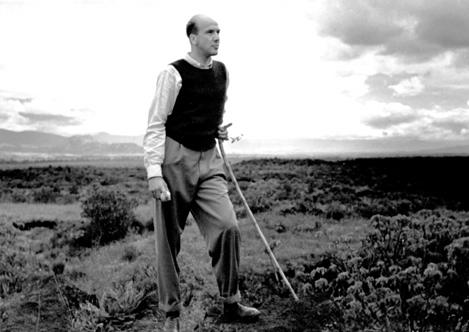 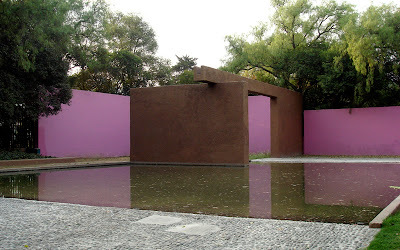 This is the most important figure in Mexican 20 century architecture and winner of the Pritzker in 1980. 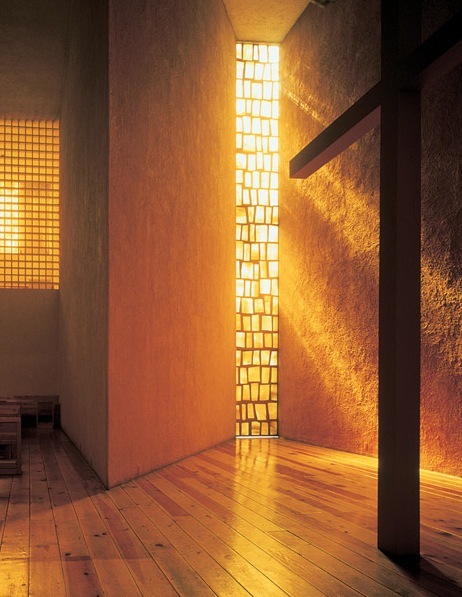 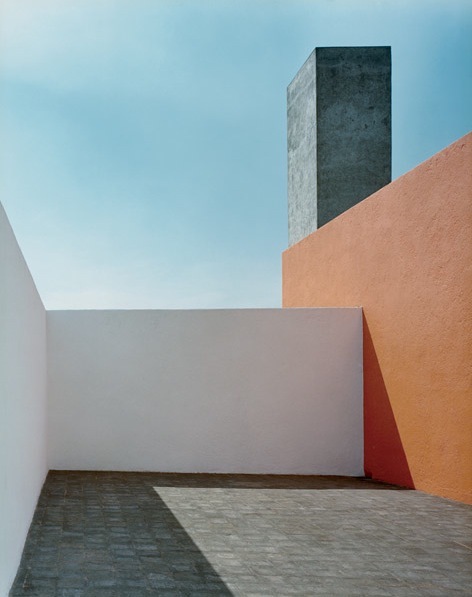 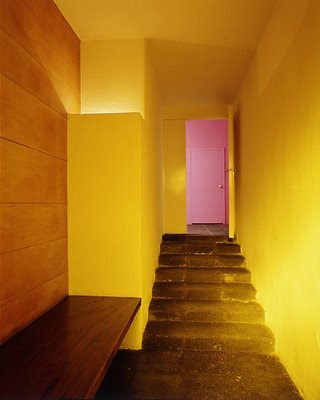 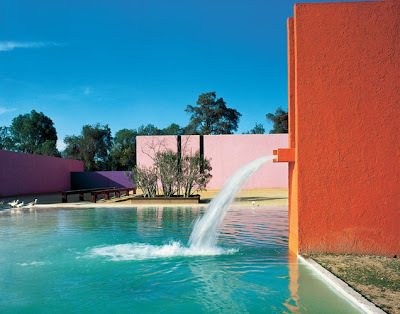 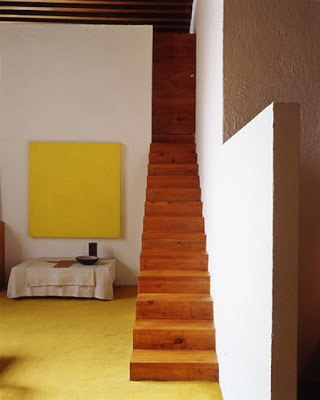 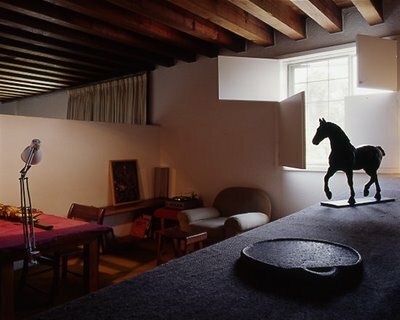 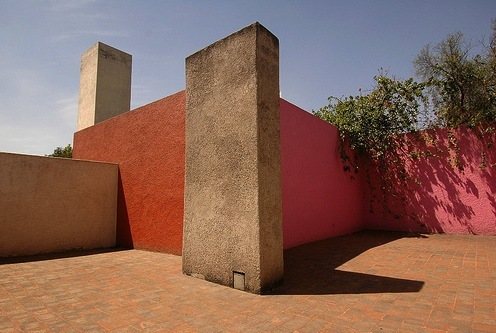 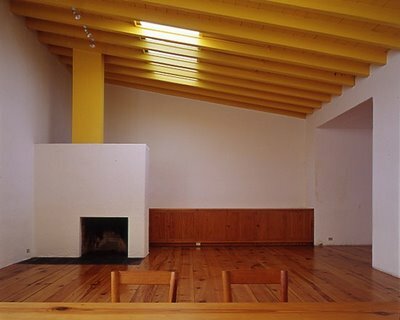 His architecture has an important influence of Le Corbusier but also has the strong essence of Mexico, by the use of intense colors, clean lines and natural lighting effects. 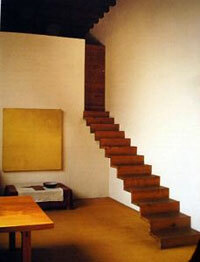 I believe there is no feeling of time in his architecture.